NEW LISTING - 2438 Northem Court Grove City, OH 43123! NEW LISTING – 2438 Northem Court Grove City, OH 43123! Needing lots of space, many updates, and a private backyard perfect for entertaining? Don’t look any further! 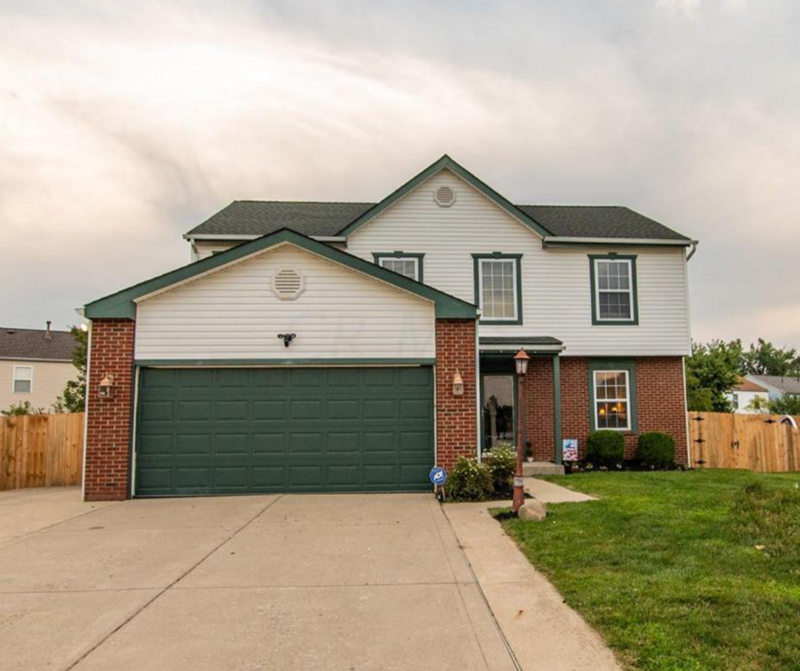 Come check out this beautiful 2 story home with 4 bedrooms and 4 bathrooms (almost 3000 square feet), new flooring, updated privacy fence, new appliances, updated bathrooms, furnace, A/C, and newer roof! Finished basement with an added kitchenette! The outdoors offers an irrigation system, well maintained patio and shed, along with a screened in gazebo! It’s exactly what you’ve been waiting for!